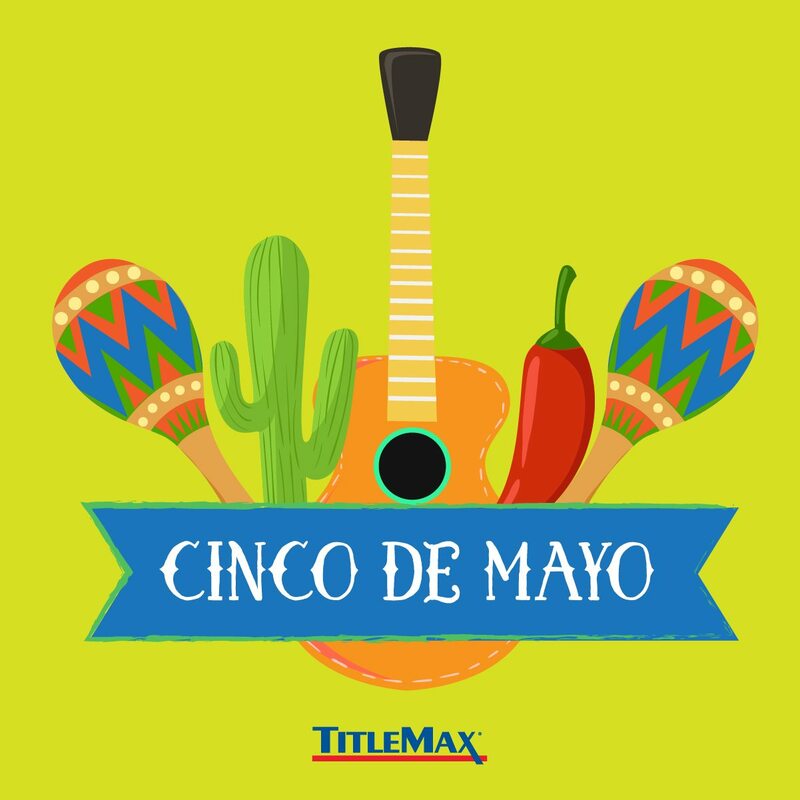 Cinco de Mayo, which means, “May 5” in Spanish, is a commonly misunderstood Mexican holiday. Cinco de Mayo is not Mexicos’ independence day. 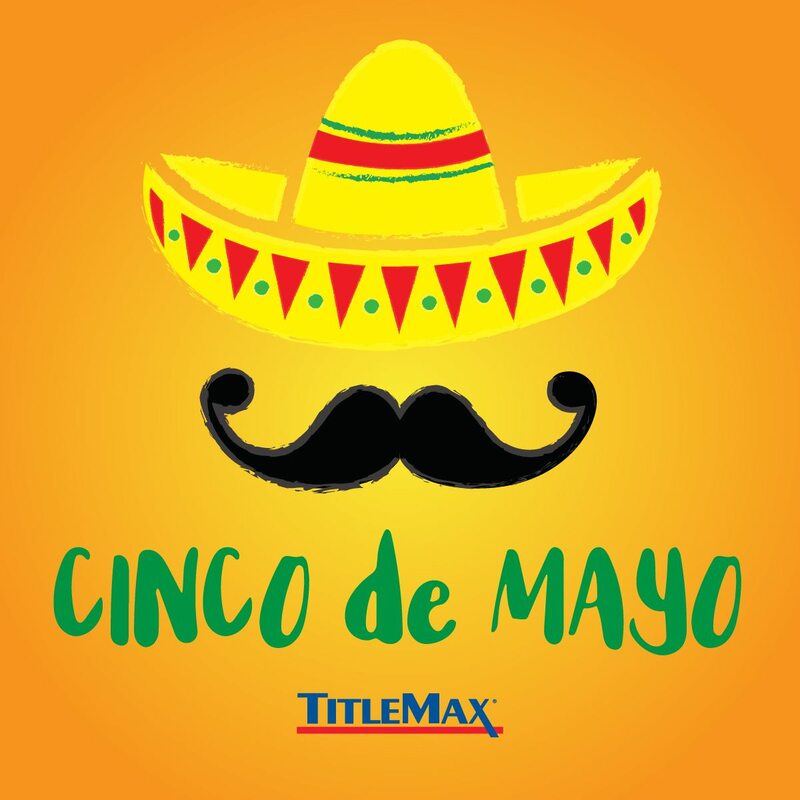 Cinco de Mayo commemorates the Mexican army’s unlikely victory over the French forces of Napoleon III on May 5, 1862, in a battle that lasted from daybreak to early evening. The French ended up retreating after losing almost 500 soldiers. The Mexicans lost fewer than 100. The holiday is widely seen as a celebration of Mexican cultural heritage and celebrated throughout America.